Admitted Student Day is this Sunday, March 1! Cristina shared five key reasons to visit campus for these exciting events. Wondering who will teach your first class? Our faculty information sessions will allow you to interact with current faculty members and ask them specific questions about your major. It’s never too early to start building those close student-faculty relationships! The Game Room will host an ice cream social where you and other admitted students will get to socialize while shooting pool, playing ping-pong, air hockey, foosball and arcade games. Maybe you will meet your future roommates, classmates, or your longtime friends; who knows! Hofstra is home to over 250 clubs and organizations. 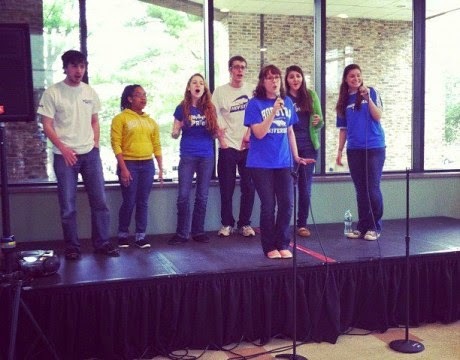 Several a'cappella and dance organizations have created special performances for you. 4. Instagram a picture with the mascots. Hofstra University is one of the few universities in the country to have two mascots! 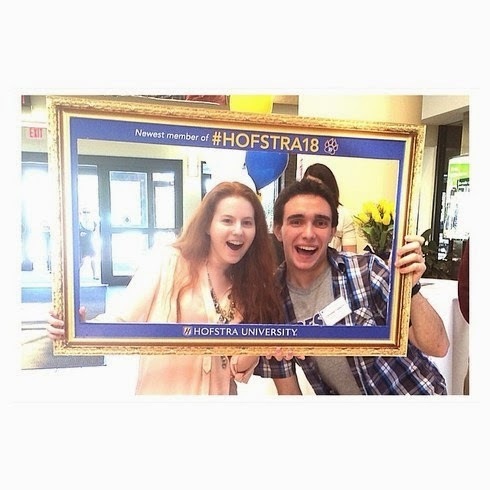 Make sure to snap a picture when you spot Kate and Willie Pride and be sure to use #SeeHofstra and #Hofstra19 throughout the day. 5. Officially join the Class of 2019! Be one of the few Hofstra students who can say they submitted their deposit right on campus. Admission counselors will be available to answer any questions before you end your day. Can't make it to Sunday's event? Check out our full list of on- and off-campus events for admitted students here.